2076.00 sqft. - 2870.00 sqft. 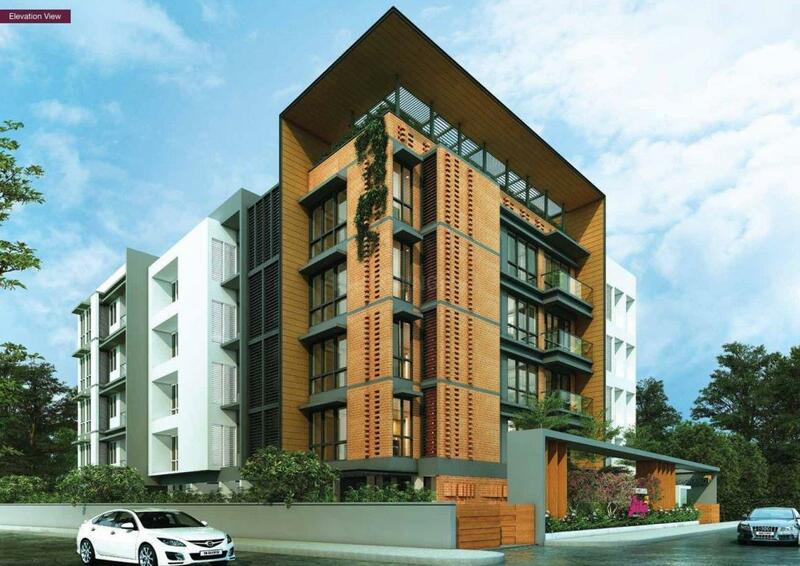 Casagrand Vitaliya by Casagrand Builder Private Limited stands out in its segment with well-designed luxury homes. It is situated at Gopalapurm in Coimbatore. 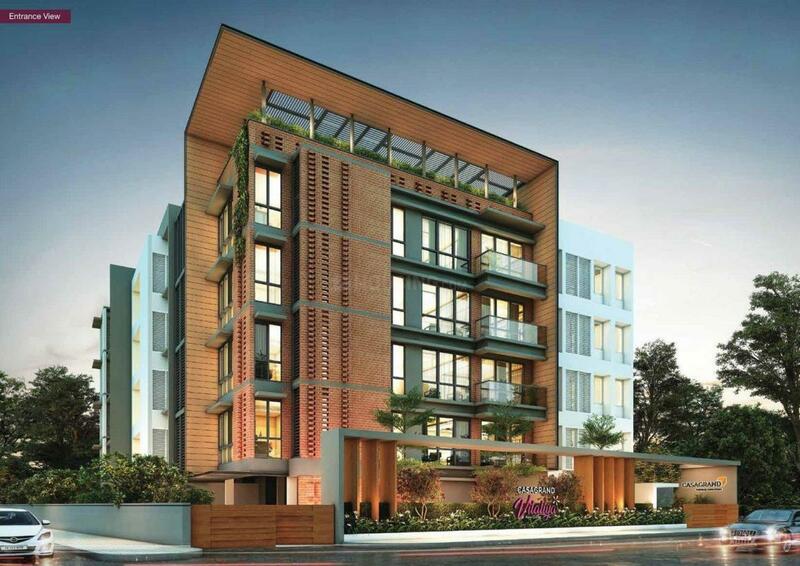 Pick your dream home with a choice of 3 BHK as well as 4 BHK apartments, each thoughtfully crafted with a spacious carpet area ranging between 2,076 square foot and 3,017 square foot. Submerge yourself into a lavish lifestyle with first-class amenities at Casagrand Vitaliya including a beautifully landscaped garden. It is strategically placed close to several bus stops and railway stations ensuring a hassle-free commute. From hospitals, banks and schools to shopping malls and movie theatres, this neighbourhood has it all. 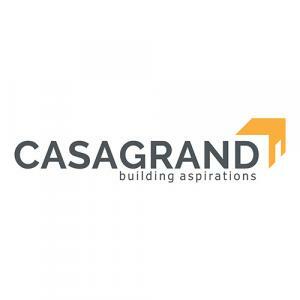 Casagrand Builder Private Limited (est. 2004), is an ISO-certified real estate enterprise committed to building aspirations and delivering value. In the last thirteen years, we have developed over 9 million sqft of prime residential real estate across Chennai, Bengaluru and Coimbatore. Over 4000 happy families across 68 landmark properties stand testimony to our commitment. In line with our philosophy of creating superior living spaces that reflect our belief, we also offer tastefully chosen plotted development spaces in select locations. In the fourteenth year of our journey, we at Casagrand are all set to progress further forward with projects worth over 6500 crore in the pipeline.